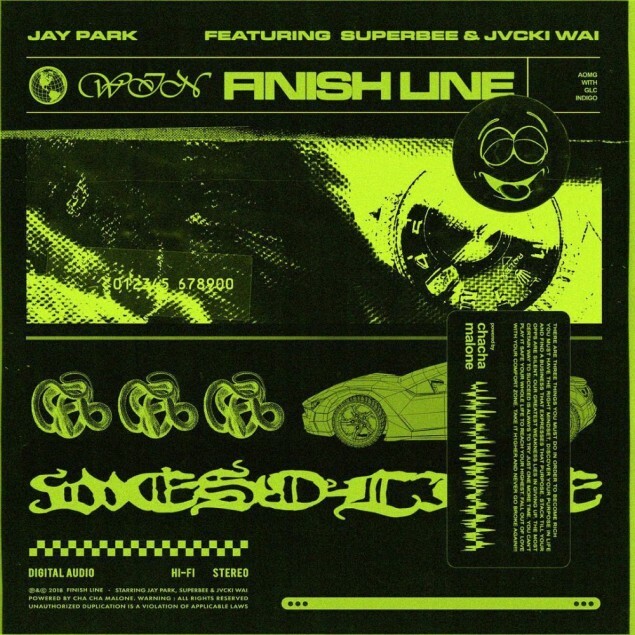 Jay Park teases upcoming track "Finish Line" featuring Superbee and Jvcki Wai. 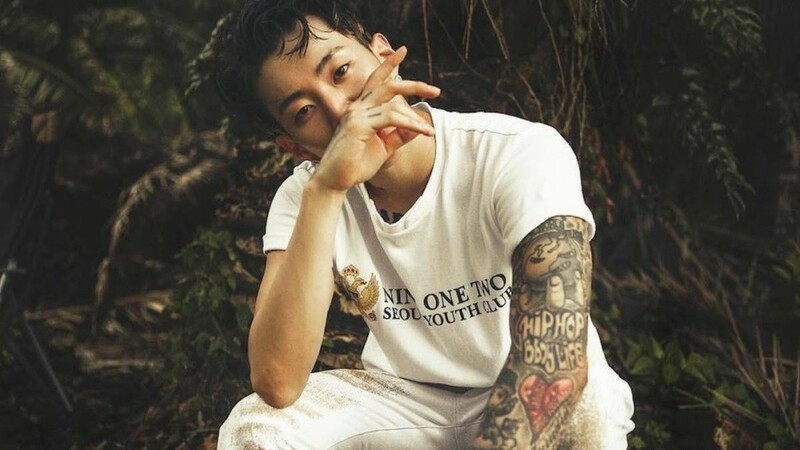 As you can see in the neon teaser image below, Jay Park's "Finish Line" will feature rapper Superbee and singer Jvcki Wai, and AOMG producer Chacha Malone will be producing the track. It looks like fans can expect a dynamic song with a race track theme.